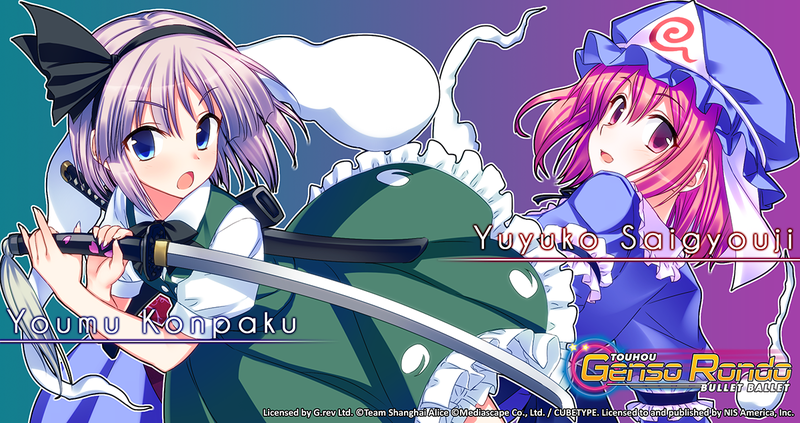 Touhou Project | NIS America, Inc. Okay, guys. Let me start off with a confession. I am absolutely terrible at fighting games. Like, I’ve-managed-to-lose-in-training-mode-before bad. And bullet-hell games? Well, they sure are pretty. But wait! I swear I have some good tips for Touhou Genso Rondo: Bullet Ballet, so don’t leave me now. Check it, dood. We’re here with an awesome edition of NISA’s Tips & Tricks where we provide you doods with…tips and tricks on how to defeat your opponents! 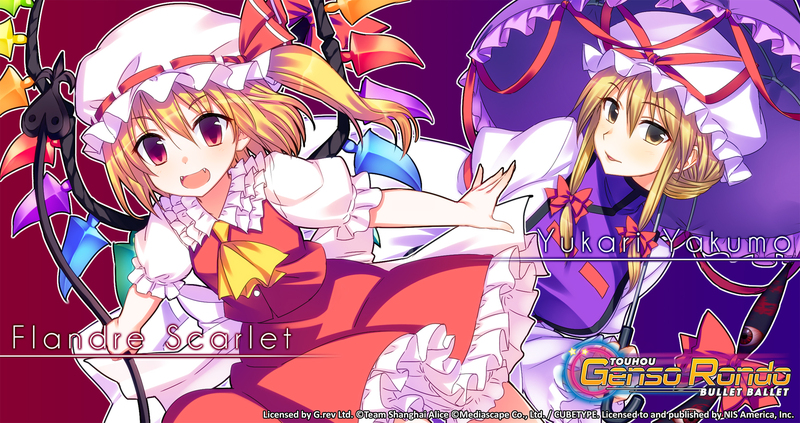 With our upcoming release of Touhou Genso Rondo: Bullet Ballet, we are excited to announce that Flandre Scarlet and Yukari Yakumo are going to be added as DLC for the PlayStation®4 release!